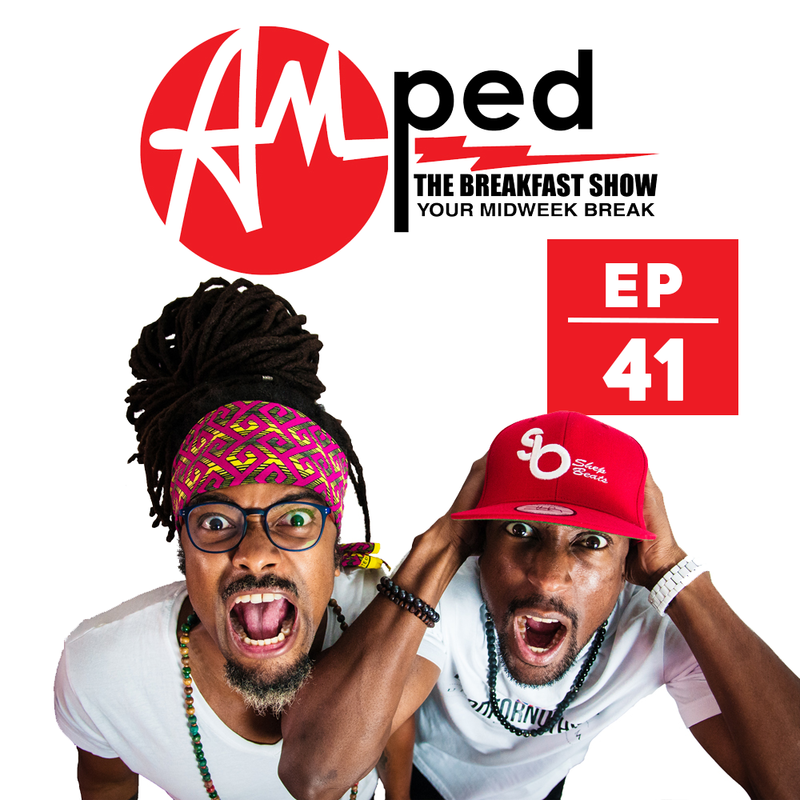 The 41st edition of our weekly Breakfast Show. In this episode, we ask you to tell us about the worst Christmas gift you ever gave or received. Listen out for the brand new banger from the Ultimate Rejects – Inside The Carnival. This week we head to Cambodia for ‘This Is The Life’.